The Sims 4 Cool Kitchen is the latest stuff pack made available for players of The Sims 4 to purchase through Origin. Those who choose to purchase the pack will get quite a few items added to their base game related to the “Cool Kitchen” theme. 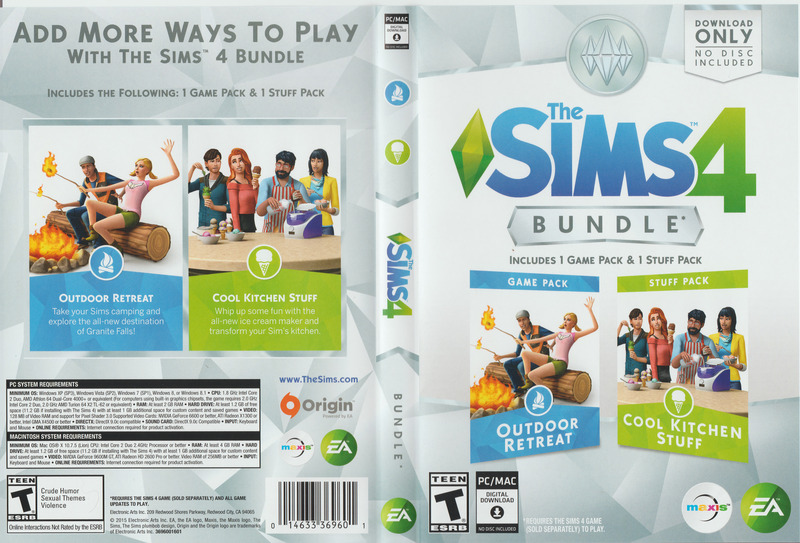 In addition to the stuff you get out of this pack to add to your kitchens, there are also a few added hairstyles and clothing choices thrown in as well for the create a sim side of the game. 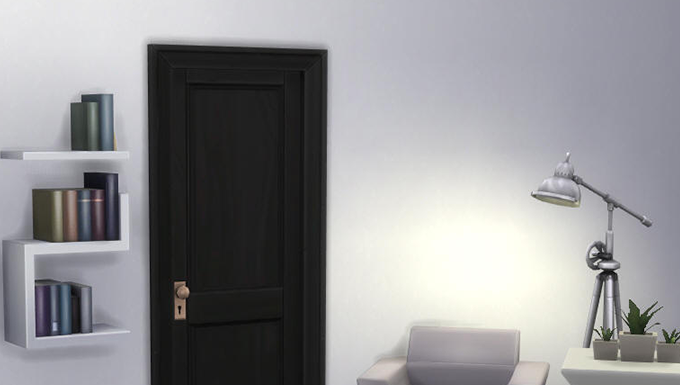 In the pack you also get two styled rooms to play with which are for those who don’t enjoy building their own rooms in their homes. 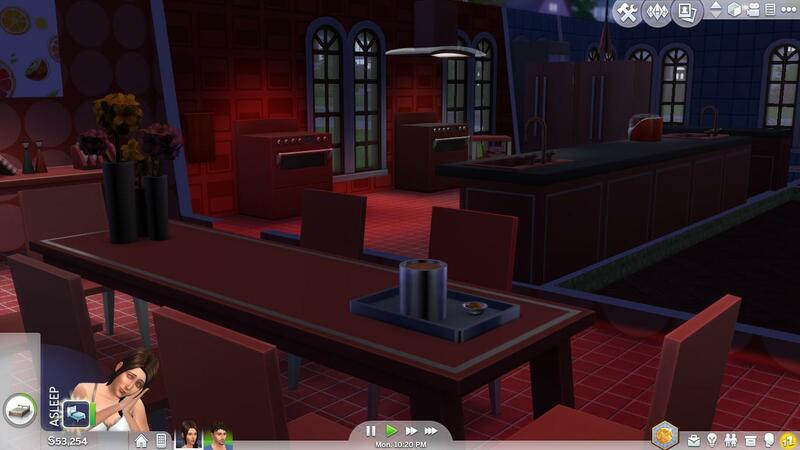 They give you a good idea of what the sims team suggests a “cool kitchen” might look like. 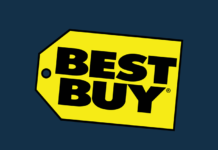 I have no issues or critical points in favour or against these styled rooms. 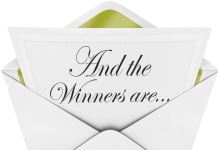 SimsVIP’s Sims 4 Cool Kitchen Giveaway Winners!